Matthews Folbigg’s Planning Lawyers & Environment Lawyers offer quality, cost effective legal services in a wide range of planning and environmental matters. Our advice is timely and is given directly by our experienced environmental lawyers and planning lawyers. We enable our clients to deliver urban and regional development that meets local government requirements. Our significant client base and our involvement with industry bodies ensures that we are up to date with current reforms and practices and able to provide strategic and commercial advice concerning environmental law, planning law, planning appeals and environmental disputes. We listen to our clients’ aims and work to achieve their goals. We represent Local Councils in prosecuting individuals and companies for breaching environmental laws. We also represent in appeals from Magistrates in respect of environmental prosecutions. We advise individuals of their rights and responsibilities under the law in relation to neighbour disputes. We offer simple, cost effective advice to provide an efficient resolution of any neighbour dispute. COMPANIES HAVE OBLIGATIONS THEY SOMETIMES DO NOT KNOW! Almost every organisation in NSW and elsewhere across Australia has legal environmental obligations arising from laws that are in place relating to the protection of waterways, air quality and land. Environmental laws in NSW also prescribe ‘rules’ governing responsibilities for reporting pollution incidents and responsibility for planning action to mitigate damage in the event an incident occurs. DIRECTORS AND RESPONSIBLE OFFICERS of organisations need to be familiar with the environmental laws and understand what steps they must take in order to protect the environment. Regulations in NSW provide for severe penalties for corporations that breach environmental laws and ALSO PROVIDE FOR PERSONAL PENALTIES FOR DIRECTORS AND RESPONSIBLE OFFICERS where a corporation breaches environmental laws. Companies will also be aware that indifference to environmental responsibility can result in severe adverse customer reactions and protests. Some organisations that conduct business in categories where the nature of the business activity may suggest they are less likely to offend, may believe they are exempt and have no need to concern themselves with environmental planning. THIS IS NOT ALWAYS THE CASE. All corporate officers of companies need to ensure that reasonable steps have been taken to prevent or stop a pollution incident or environmental incident. 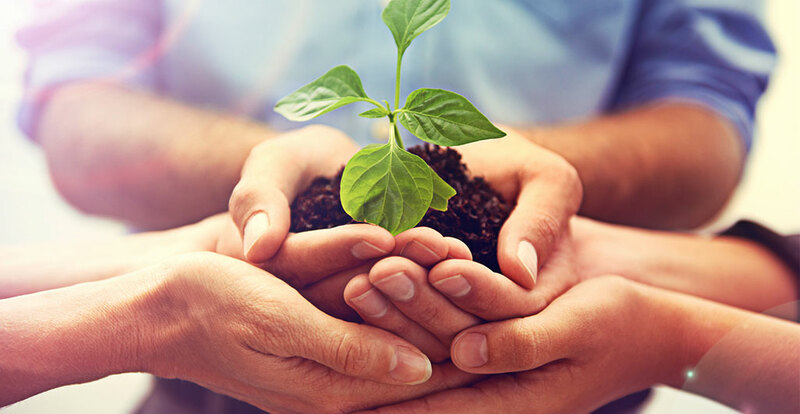 Therefore your company should take advice from an environmental lawyer to ensure it has an appropriate environmental risk management policy in place. Local Councils across New South Wales use our expertise in relation to compulsory acquisitions to understand its rights and responsibilities under the law. We have an in depth understanding of the steps required to be taken in a compulsory acquisition and can advise our clients to ensure any issues that arise are resolved. We advise Local Councils in regards to whether a Hardship Application has been established in compulsory acquisitions. Our firm can assist to resolve any issues that arise from a Hardship Application being lodged.